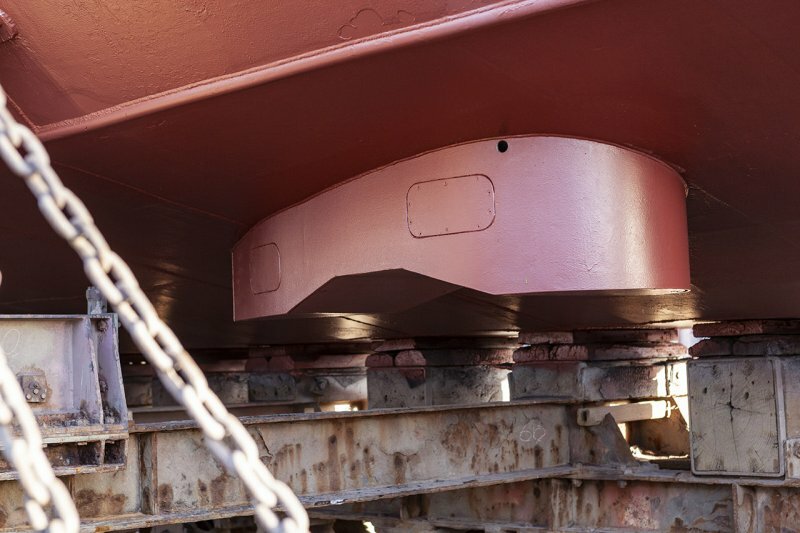 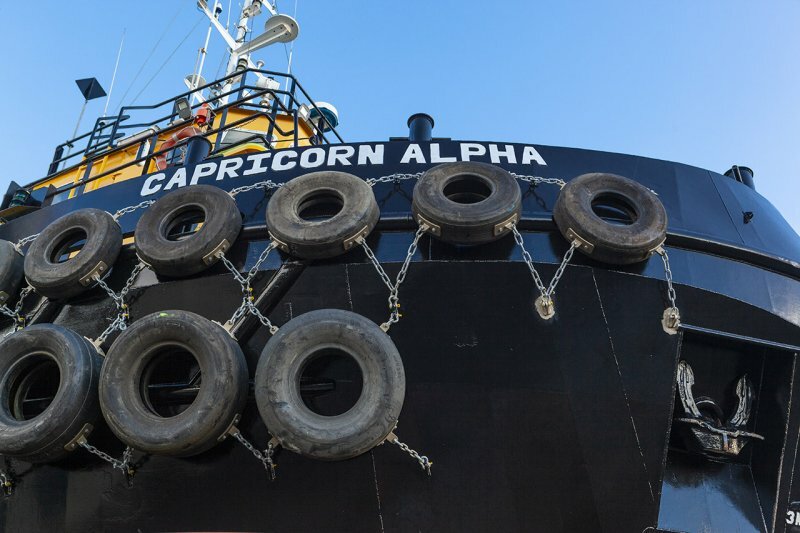 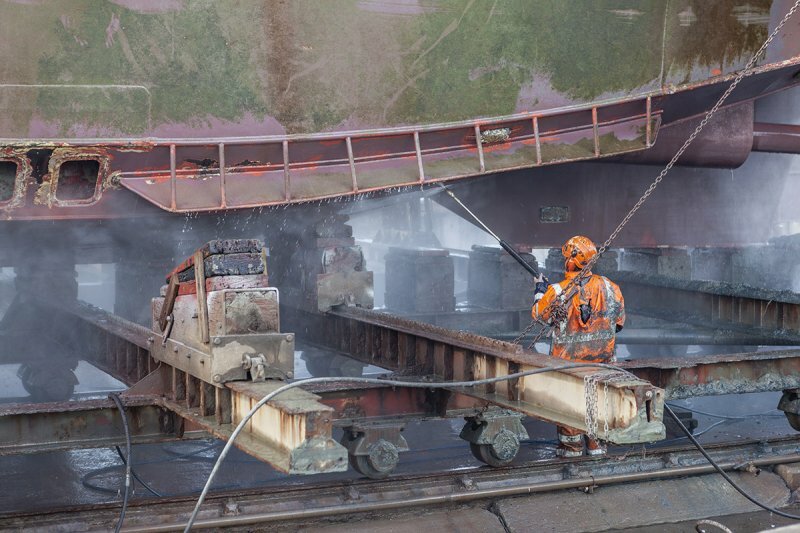 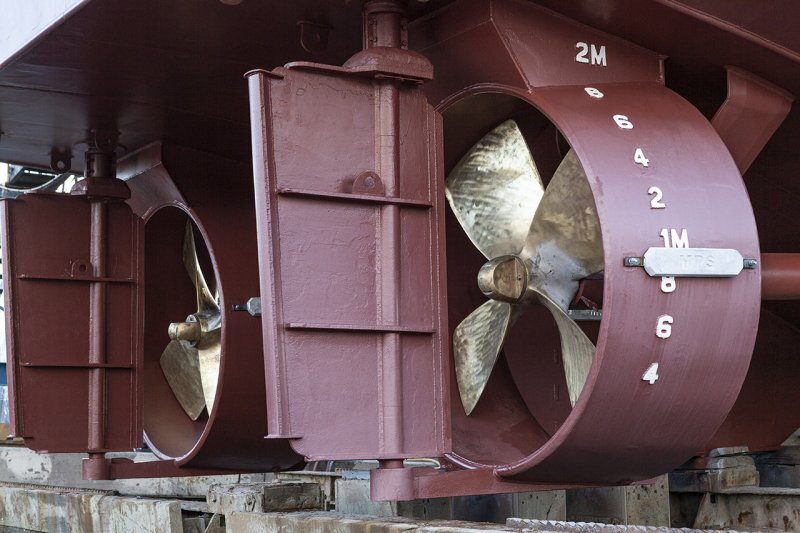 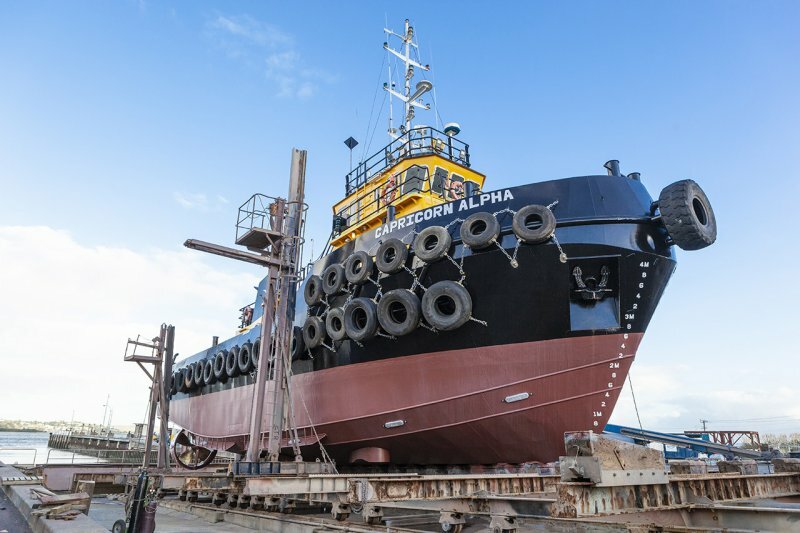 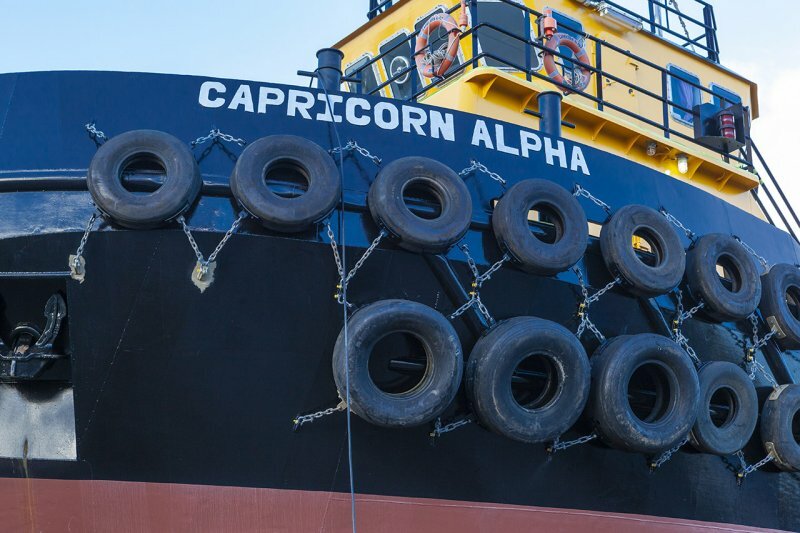 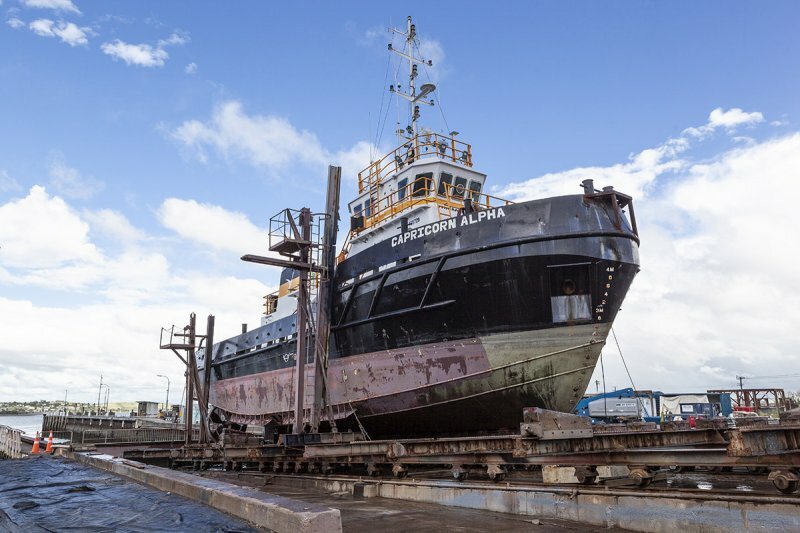 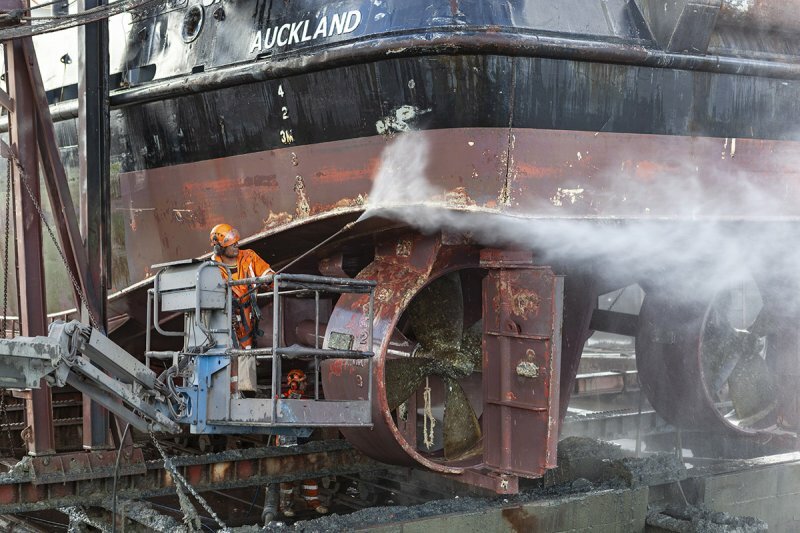 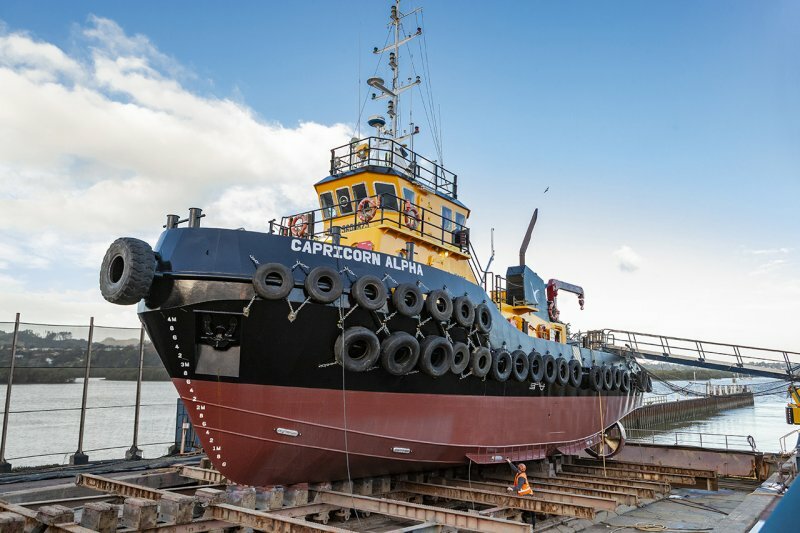 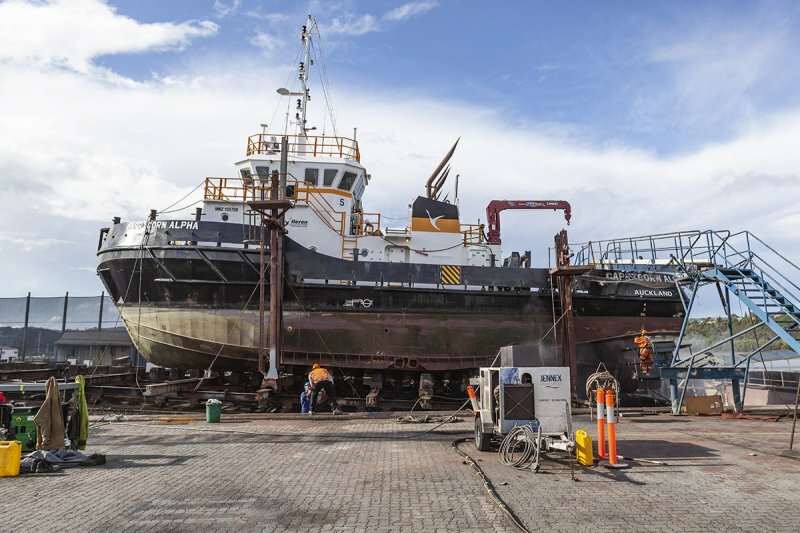 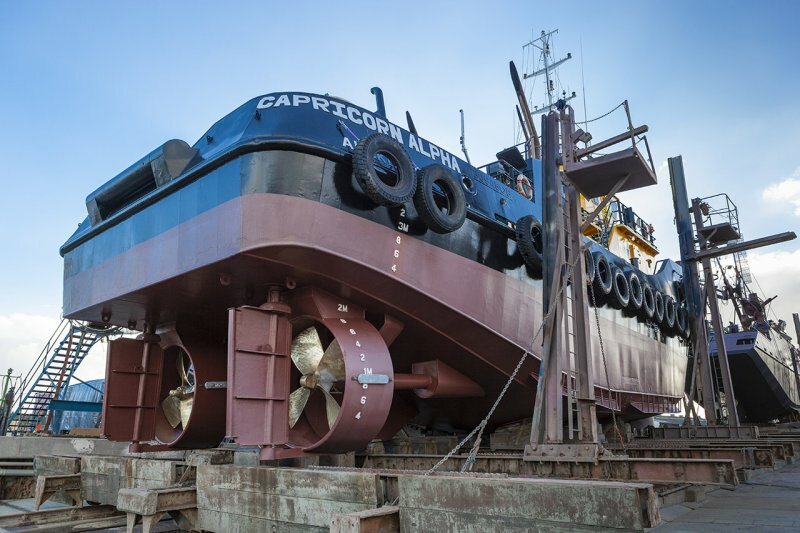 We completed the upgrade of the external decks and hull of the 26m tug, Capricorn Alpha in 2018. 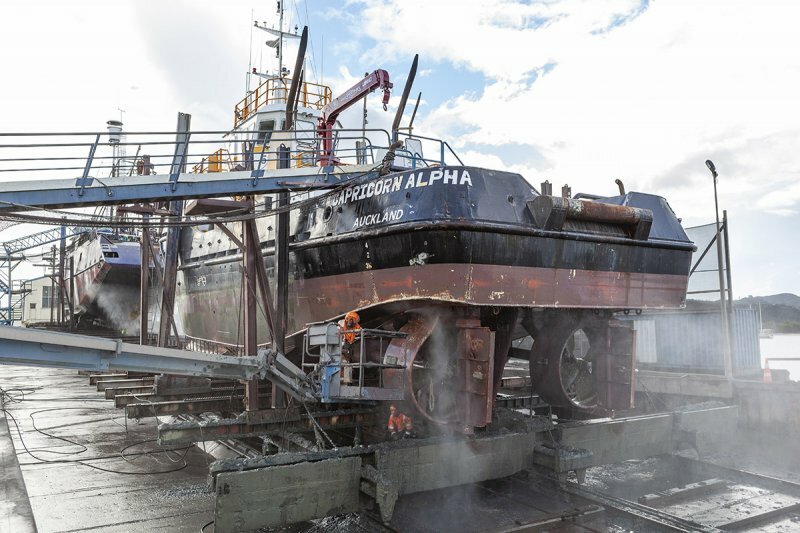 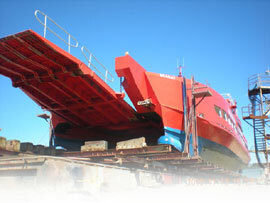 The engine room ventilation system was upgraded, along with all safety systems, including the C02 rescue boat. 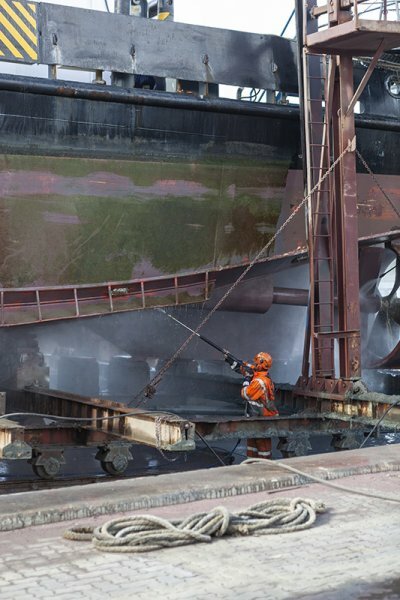 Ship Repair modified and upgraded each water-tight door and all hatches. 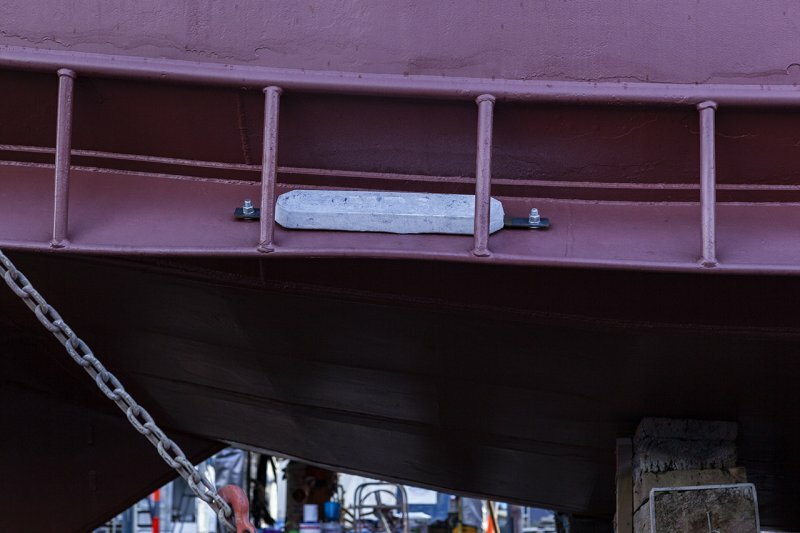 The 2011-built vessel was completely sandblasted and repainted in her new owner’s colours before being sent back to the briny.